Show your Patriotic pride! 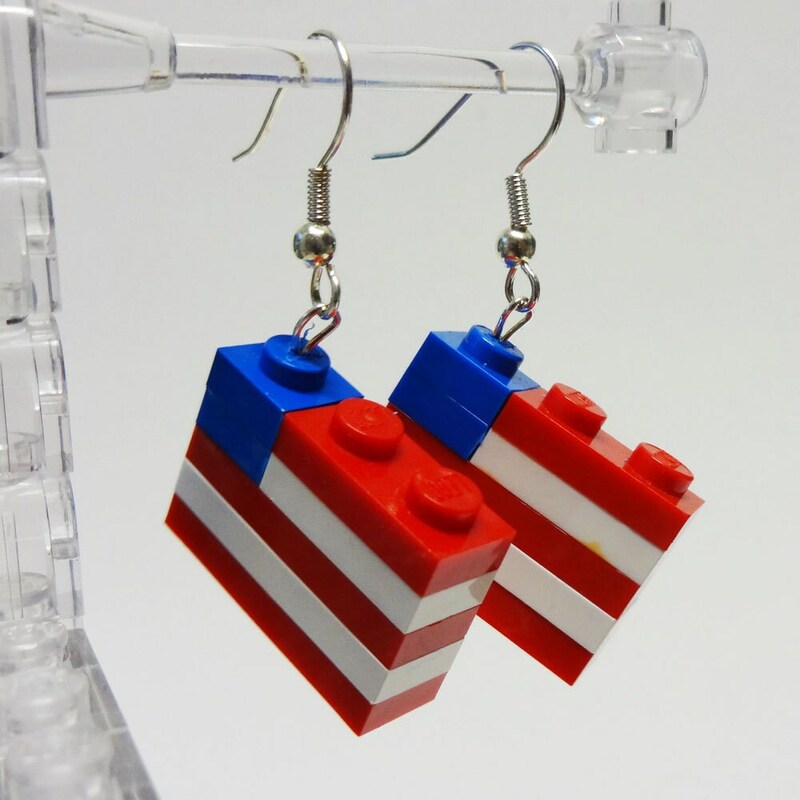 These custom earrings made from LEGO® elements are just the thing to wear anytime. Get these exclusive American Flag earrings available only from Folded Fancy.